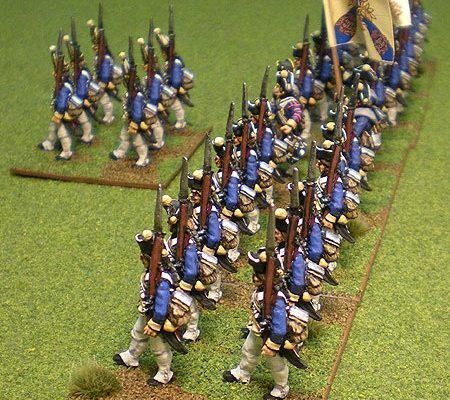 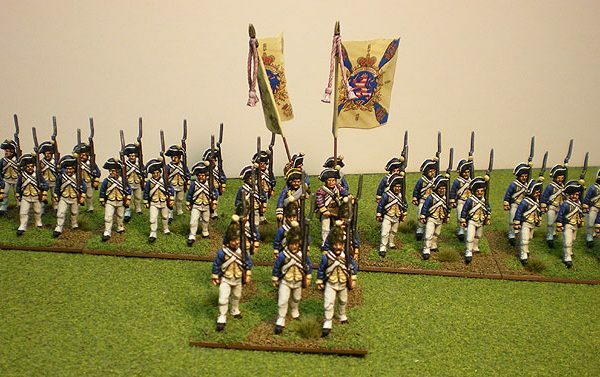 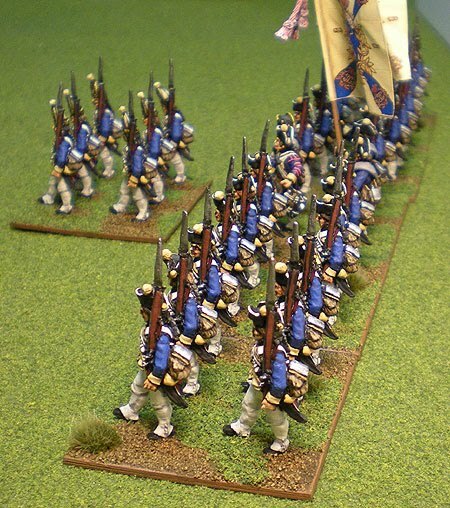 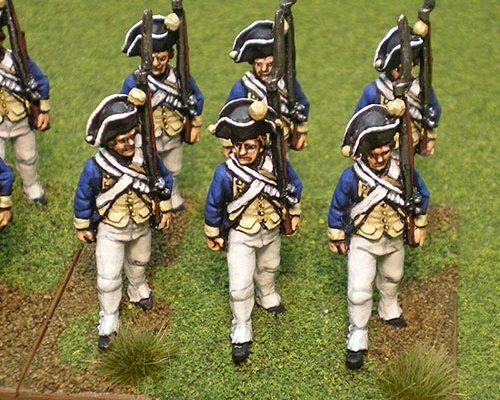 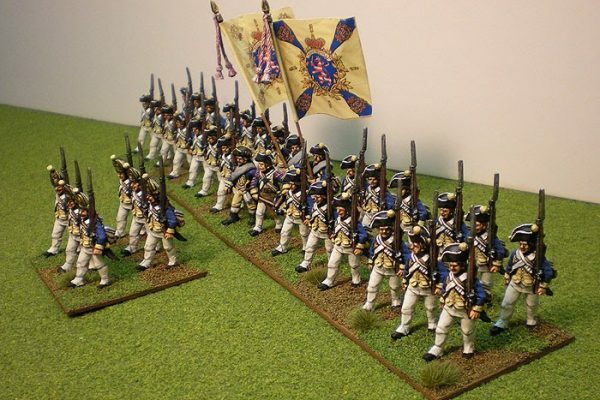 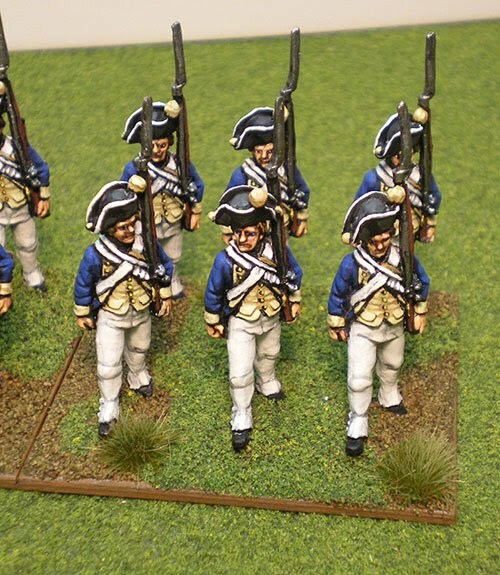 The regiment is based for British Grenadier and as a large regiment of 30 I chose to base in sixes. 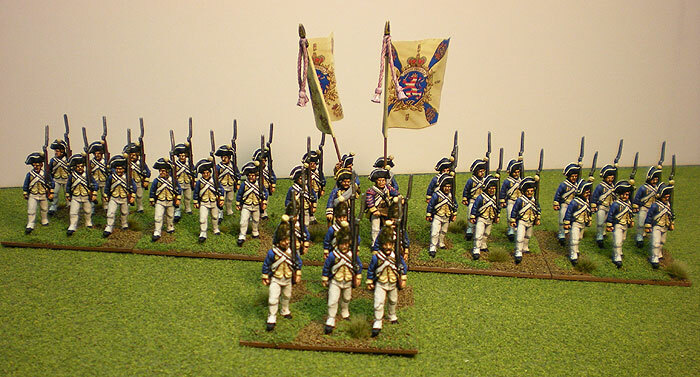 I painted the grenadiers along side this regiment for use later in the grenadier battalion von Lengerke. 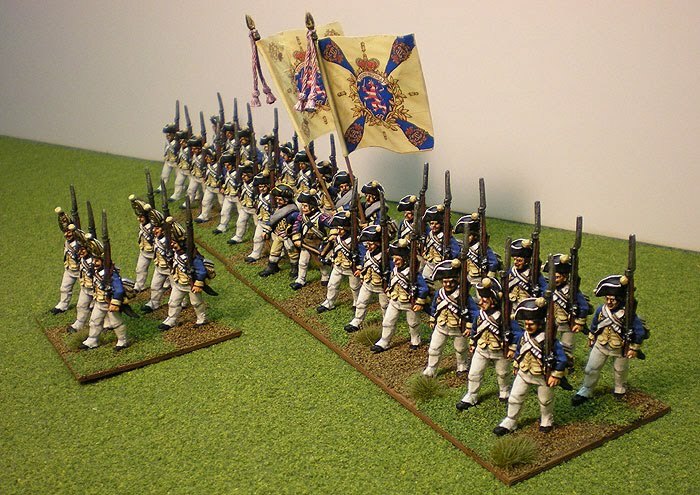 The unit strengths are based on the BG scenario for Brandywine.